When your children have questions about life and things, where do they turn to? Many children today turn towards the internet to find information. Some of the children are more comfortable turning to technology and trust the advice more than they might get from talking to their parents. Technology, such as the internet and social media, can be amazingly helpful, but is it the right information and advice they need? 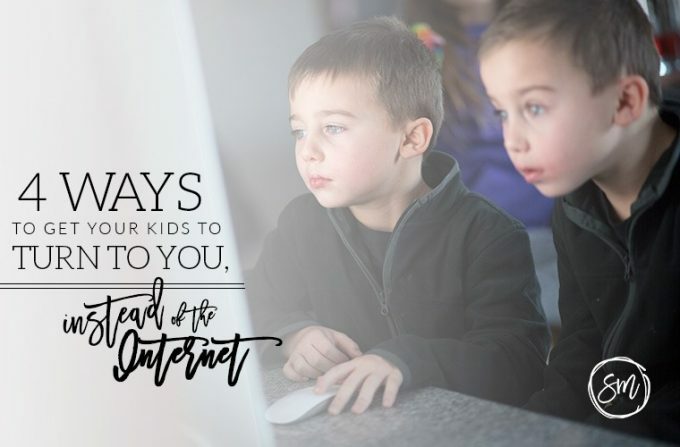 Read 4 Ways to Get Your Kids to Turn to You, Instead of the Internet over at Susan Merrill!